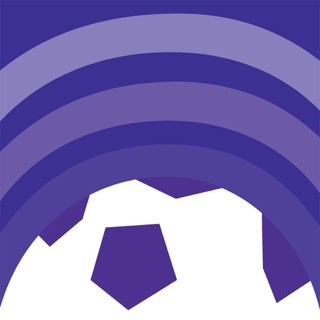 Hear the latest podcasts on the move and now download them to listen offline too. 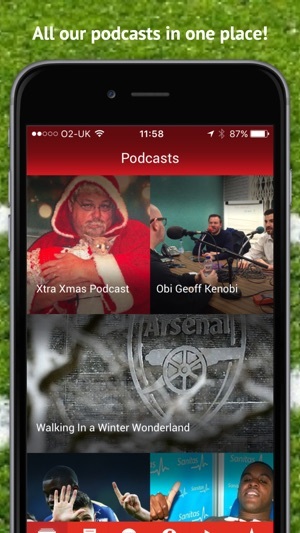 Get up to the minute Arsenal news from the Beeb, The Telegraph, Mail Sport and The Guardian, browse our Facebook and hear the EXTRAS that are unavailable anywhere else! 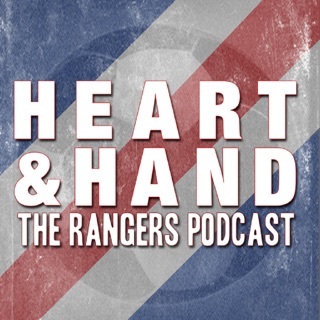 You can now listen offline - the last two podcasts are downloaded to the app and you can choose to download any othe episode from the archives. 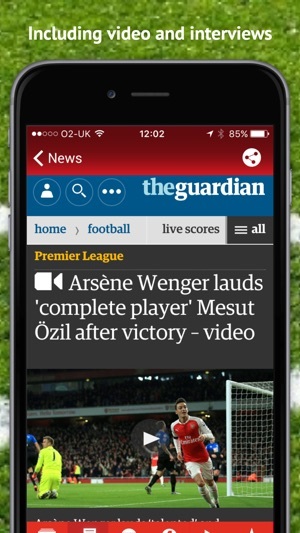 Tubes - See our favourite Arsenal videos and watch them on your TV or Google Cast supported device (like Virgin's Tivo). 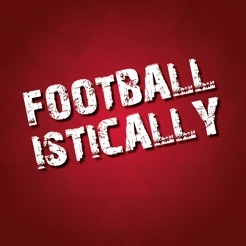 Footballistically Arsenal is hosted by Boyd Hilton, Dan Baldwin, Ben Winston and occasionally Dermot O’Leary, with regular guest appearances from Ben Winston, Jack Whitehall, Matt Lucas and Tom Rosenthal and ex-players and Arsenal FC ambassadors too; Bob Wilson, Nigel Winterburn, Lauren and more! 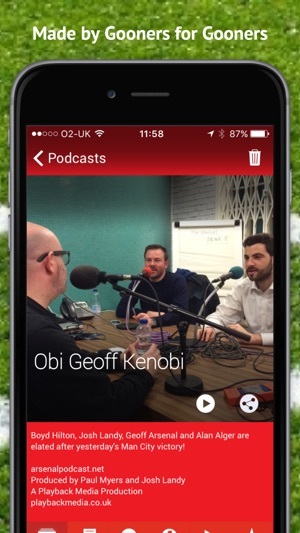 Download the podcast to listen to offline, either manually or automatically. Get notifications when a new episode is available. 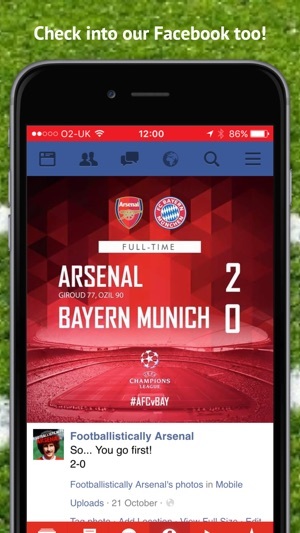 Listen, watch, read, share more easily in this totally overhauled new version of the Footballistically Arsenal app! Downloading this app was a true watershed moment in my life. I could not go a week without listening to this podcast, and having this app on hand makes the process much easier. COYG! Audio cuts out for 10 seconds about every minute or so. Can't bookmark place and come back to finish listening later. I just wait for it to be on iTunes and listen that way instead because I can't stand the constant cutting out! 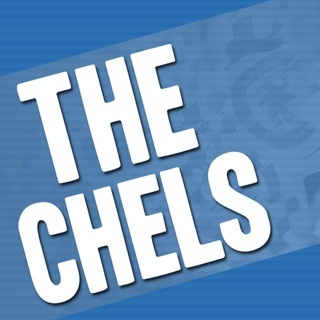 As I said, however, good podcast. Very entertaining. I just wish I hadn't spent $5 on this app. 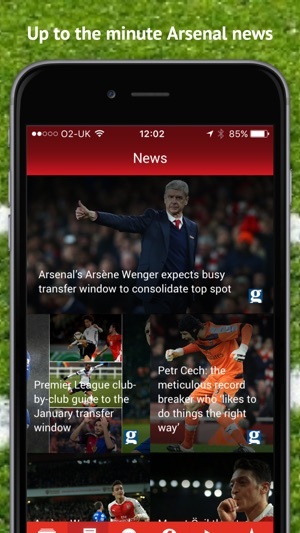 Unlike Koscielny, this app works flawlessly unless you believe that listening to irreverent banter about the Arsenal is somehow inherently flawed. © 2017 Playback Media Ltd.